A lot of words are said and written every day in the business world. If you did the math, what percentage of your daily communications output would actually be strategic? How often do you actually think before you speak? Becoming intentional about your actions and words is not just a productive business choice. It can be a way of life where you have ultimate control. Strategy requires having an intention or goal in mind. With a goal as your foundation you can make intentional choices about your course of action, inaction, language, etc. When you don’t have a goal in mind and speak without forethought you have no control and you’ll be at the whim of fate. There are many surprises in life and business. Do you want more control? If so, sign-up for our email alerts, follow us on Twitter, or pick up our rss feed. 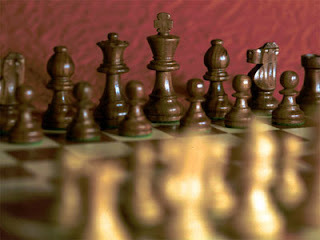 jtcina.com will teach you how to master the skill of strategic communications. For more free, exclusive and tactical resources from Communications Central, use our Newsletter Sign-Up form.